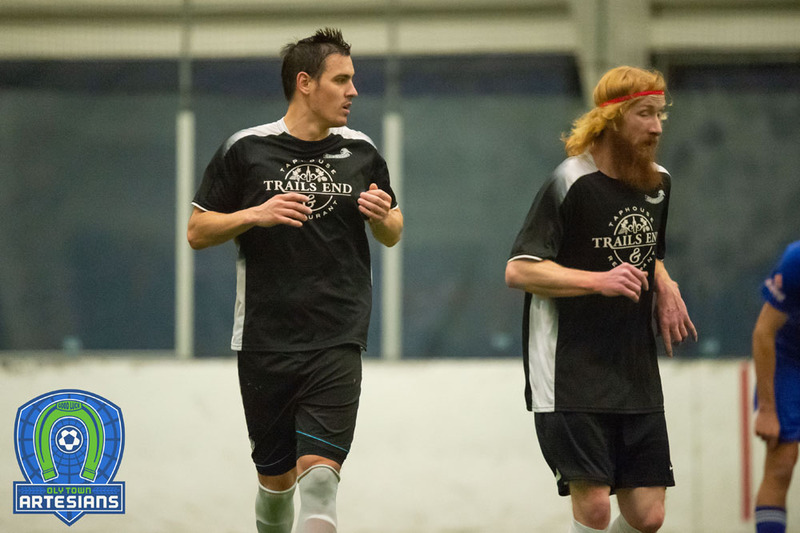 OLYMPIA, Wash. – With two goals on Saturday night including the first league goal in Oly Town Artesians’ history, the Western Indoor Soccer League has named Willie Spurr as their Player of the Week for week two of the inaugural WISL season. 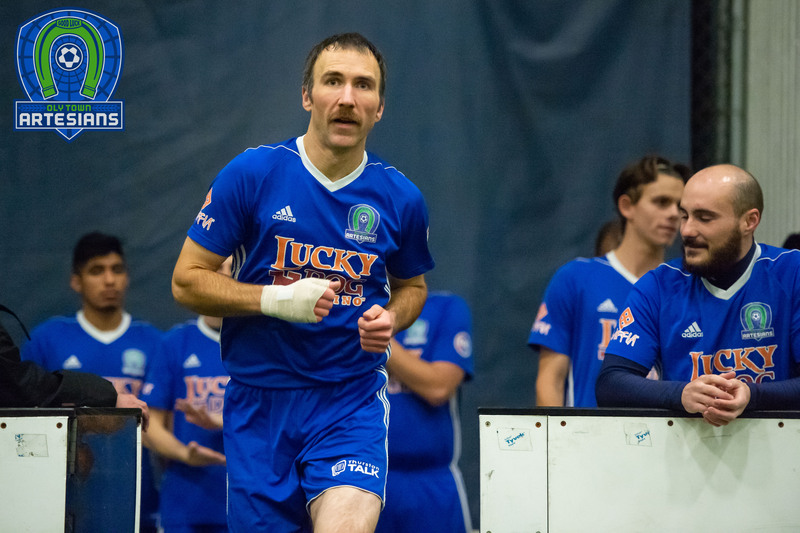 The Seattle native put the Artesians up 1-0 with a strike just three minutes into the home and league opener against the Tacoma Stars and then got on the board once again late in the game during a furious comeback attempt by Oly that ultimately fell short in an 8-5 loss. Despite the loss, Spurr made quite the impression. His two goals moved him into a tie with seven other players for the league lead in goals scored. Spurr just wrapped up his junior season for the men’s soccer team at The Evergreen State College where he was named to the All-Cascade Collegiate Conference first team for the third year in a row. 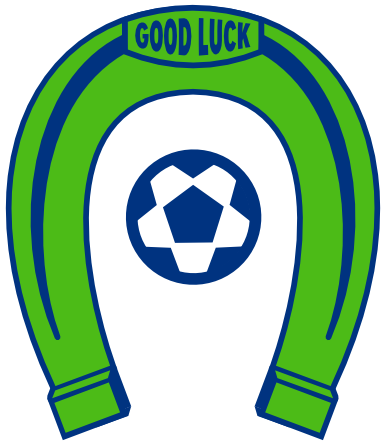 The Geoducks finished third in the CCC and fell in the first round of the playoffs. Spurr joined Oly Town a few days after his college season ended and only practiced with the team for a week before making the start on Saturday night. 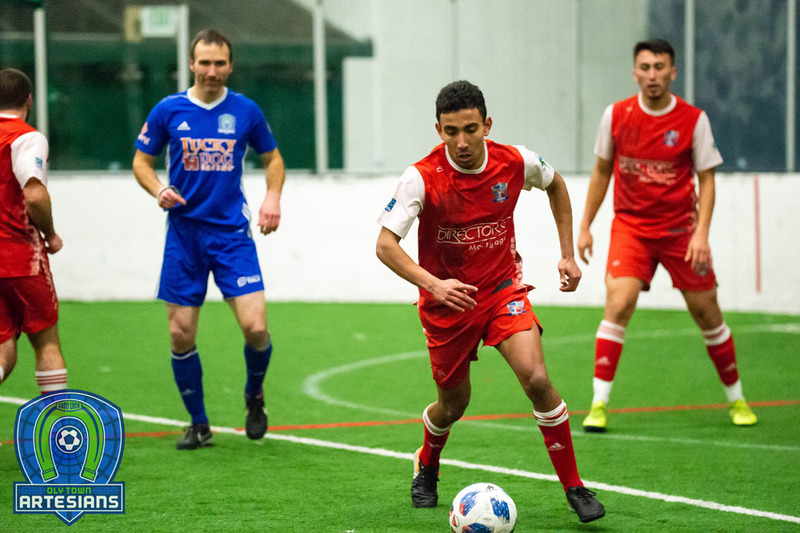 The Oly Town Artesians take a break for the Thanksgiving weekend but will return to the Olympia Indoor Soccer pitch on Saturday, December 6th at 6:00 PM for a match-up with the Wenatchee Fire. 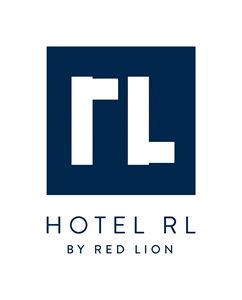 Tickets are available at http://www.olytownfc.com or by calling (360) 561-7252. Next Article Happy Thanksgiving from the Oly Town Artesians!